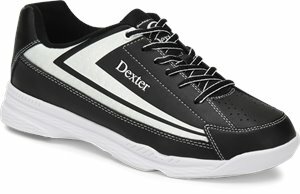 Dexter Bowling - SST 8 Pro $129.95 Free Shipping! 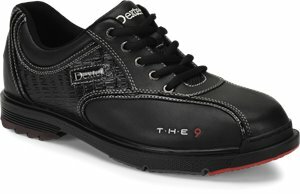 Dexter Bowling - T.H.E 9 $189.95 In Stock: 5/13/2019 Free Shipping! 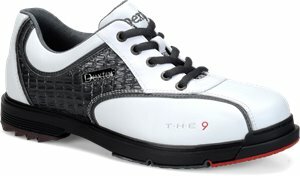 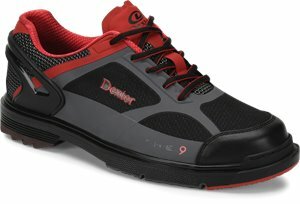 Dexter Bowling - T.H.E 9 HT $189.95 Free Shipping! 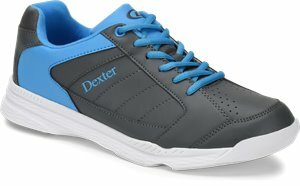 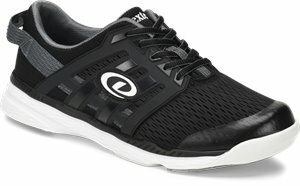 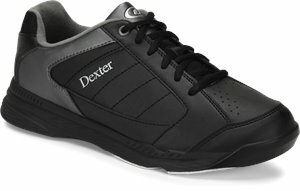 Dexter Bowling - Pro Am II $54.95 Free Shipping! 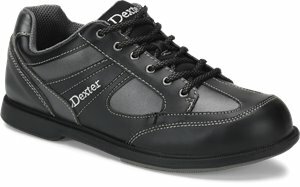 Dexter Bowling - Jack II $44.95 In Stock: 7/1/2019 Free Shipping! 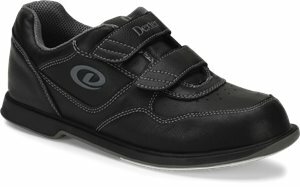 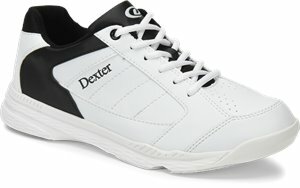 Dexter Bowling - V-Strap $46.95 Free Shipping! 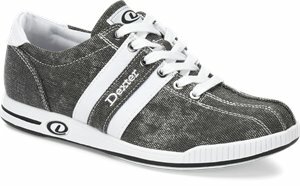 Dexter Bowling - Ricky IV $39.95 In Stock: 6/17/2019 Free Shipping! 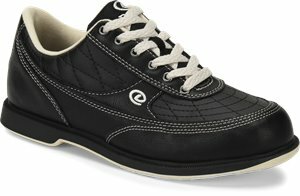 Dexter Bowling - Turbo II $52.95 Free Shipping! 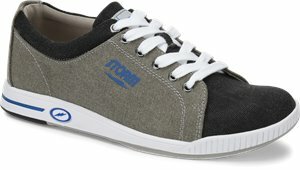 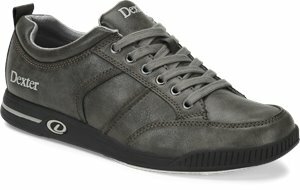 Dexter Bowling - Roger II $64.95 Free Shipping! 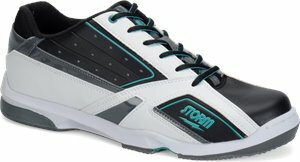 Storm - SP 800 $149.95 Free Shipping! 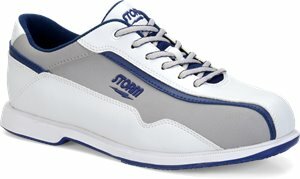 Storm - Volkan $52.95 Free Shipping! 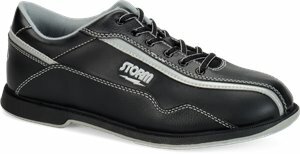 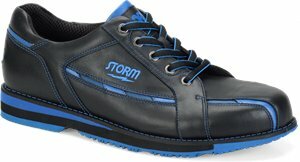 Storm - Blizzard $64.95 Free Shipping! 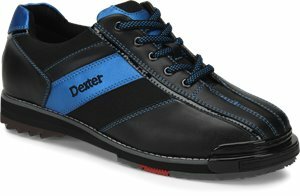 Dexter Bowling - Kory II $52.95 Free Shipping!